For more details about group rates please call or email. 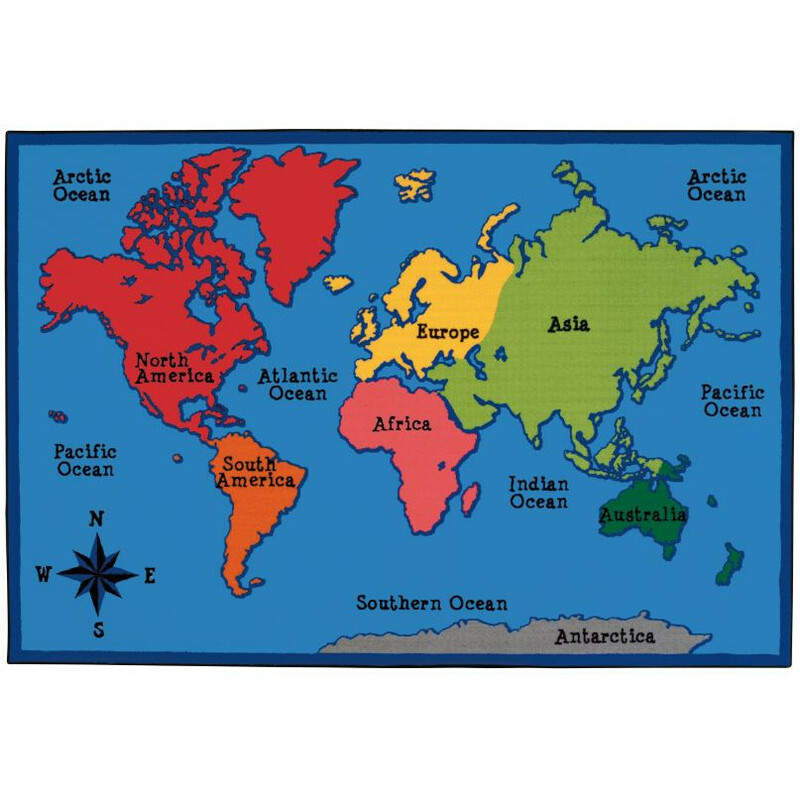 There are seven continents in the world. They are North America, South America, Europe, Asia, Africa, Australia and Antarctica. My family has lived on five of the seven continents. The continent of ANTARCTICA is the coldest place in the world. It is the home for penguins and glaciers. I was born in PERU, just like my mom. Peru is a country on the continent of South America. Europe is another continent located to the north of Africa. One of the European countries is ENGLAND. SPAIN, their language is also Spanish like in Peru. The flamenco songs and dances are from the South of Spain. Here are some of the dances I learned while I visited Spain. (Fandango “Errantes”, JEREZ, Alegrias, Rumba Flamenca and Tangos flamencos). EGYPT, the girls dance with fancy dresses. It is FUN to watch them move their hips. AFRICA, JAMBO means hello in Swahili. The native language of KENYA. The African dances are so energetic and beautiful! I LOVED seeing African dances in Kenya! Awaken the Spirits, This piece is dedicated to the celebration of our beloved ancestor’s memory and to ensure their well-being. AUSTRALIA, which is known as the “land down under” is so unique. Kangaroos and koalas are the native animals, and you can scuba dive into the Great Coral Reef. SOUTH AMERICA, a large part of PERU is the Amazon Rain Forest. There are so many exotic birds, wild animals and beautiful flowers and vegetation everywhere in the Amazon region! The largest Island in the Caribbean is CUBA. Dance and music are the most important part of Cuban culture. The coolest thing in the UNITED STATES is that they have for seasons: Fall, Spring, Summer and Winter. I have learned so much through my travels around the world, and each continent has something special to offer. So what continent will you visit first? Kathryn Starke is an urban elementary school reading specialist, literacy consultant, keynote speaker, and author. A native of Richmond Virginia, Kathryn graduated from Longwood University with a BS degree in elementary education and a Master's degree in Literacy and Culture. She has taught first, second, and third grade and served as a literacy specialist for a decade in inner city/Title I schools in Richmond, Virginia. Kathryn travels to schools and organizations throughout the nation presenting workshops in urban literacy education for children, parents, teachers, and administrators. Kathryn serves as the founder/CEO of Creative Minds publications, which exemplifies quality literacy instruction for all children. CMP publishes engaging and educational children's literature. As the author of Amy's Travels, she travels worldwide to bring this multicultural title to life. Kathryn presents at reading and writing conferences throughout the nation and is a keynote speaker for many nonprofit organizations and events. She is a freelance educational writer for a variety of magazines including Education Digest. Kathryn was named one of the 50 Great Writers you Should Be Reading in 2012. She is excited to write for a different audience with the debut of her first novel, Because of You, November 2013.